Showcase Sunday is a weekly meme hosted by Books, Biscuits and Tea. It is an opportunity to show off the books you have recently acquired. Whether it was purchased, gifted, borrowed or sent for review, you can display it here. Wonder is AMAZING! I hope you enjoy it, plus your others. 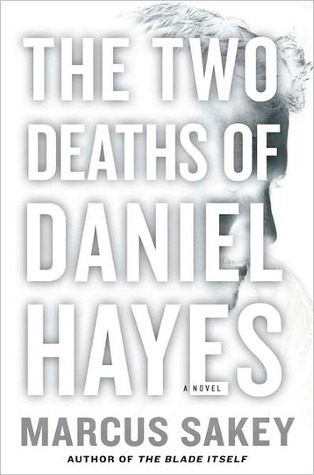 I finished it a few days ago, I read it as soon as I got it (for once) and I loved it. Glad you enjoyed it. 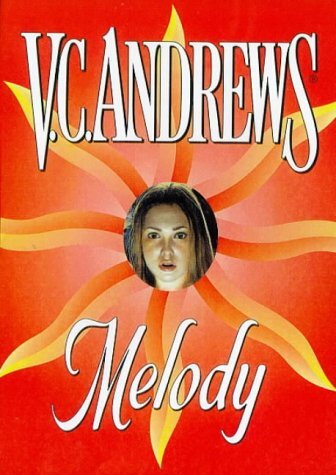 I read all her books but the one I purchased this week so I'm excited for it! She's amazing. I have heard nothing but good things about Wonder! Looks like you got a ton of amazing books! 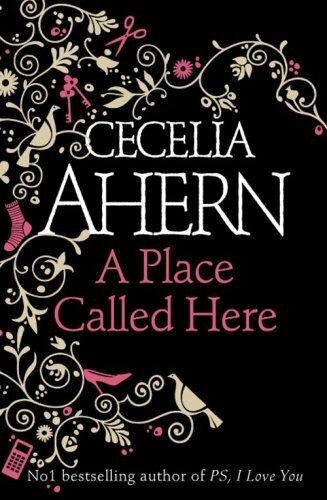 I'm a huge fan of Cecelia Ahern, so I hope you enjoy A PLACE CALLED HERE. 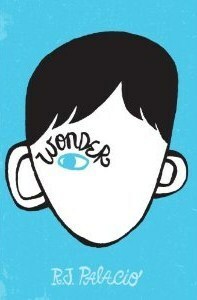 :) I haven't read WONDER, yet, but I've heard a ton of great things about it. Can't wait to hear what you think. Wonder is amazing, I hope you get to read it. 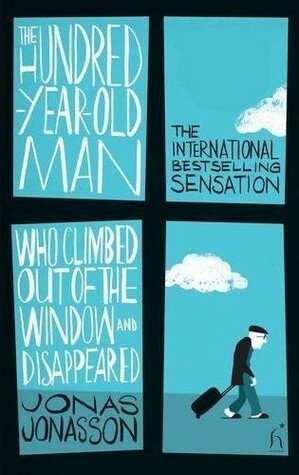 The Hundred Year old Man who Climbed out of the Window and Disappeared (long title!) 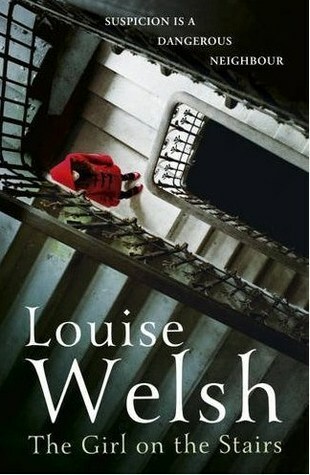 does sound really intriguing, I can't wait to read it.